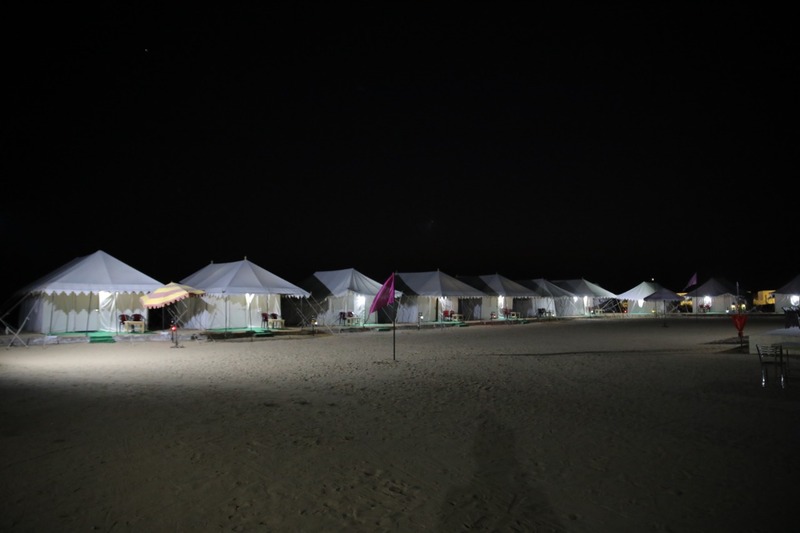 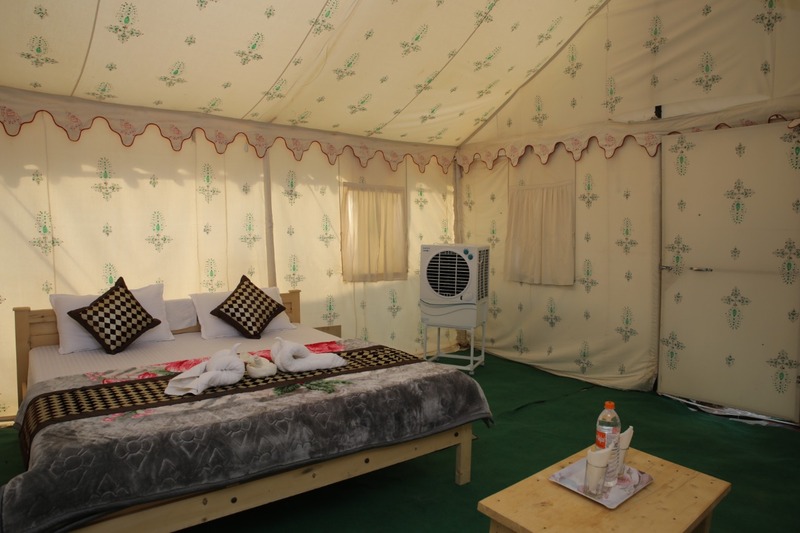 Camp In Jaisalmer Provide New Year Parties in Jaisalmer This time celebrate your New Year in Sam sand dunes and Desert Camp Jaisalmer a lot of fun like DJ party, Dance, drinks, Games and surprise gifts. 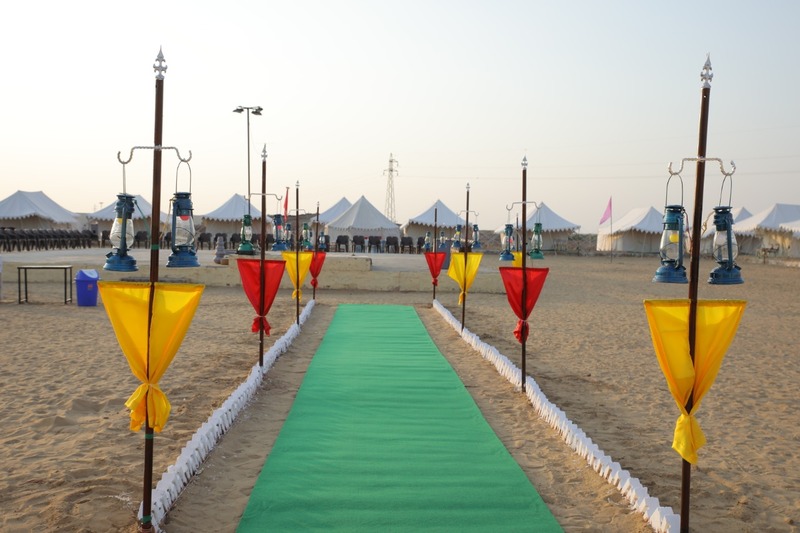 But in this New Year lets we do something different and extra including fun and food with world class facilities. 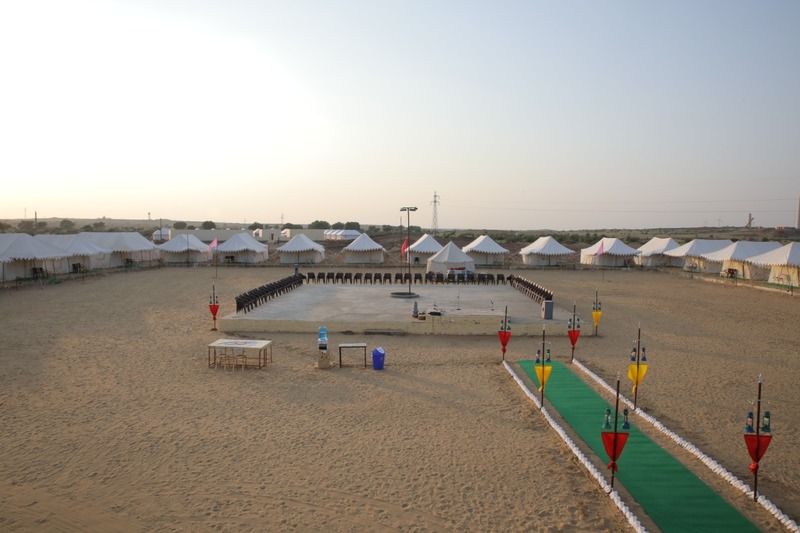 This is fun time and we try to make your New Year party super.You and yours family Safety is also important for us.So we are providing a world class facilities in resorts itself like folk dance jaisalmer,camel safari etc.